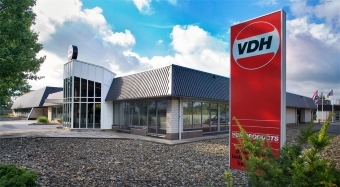 On 23 May we will visit VDH Products. VDH Products has been a leading global manufacturer for accurate control systems for more than 40 years, in all cases where temperature, pressure and relative humidity are crucial aspects. During this day we will look, experience and discover how a Dutch company has managed to globalize its market through digital transformation.